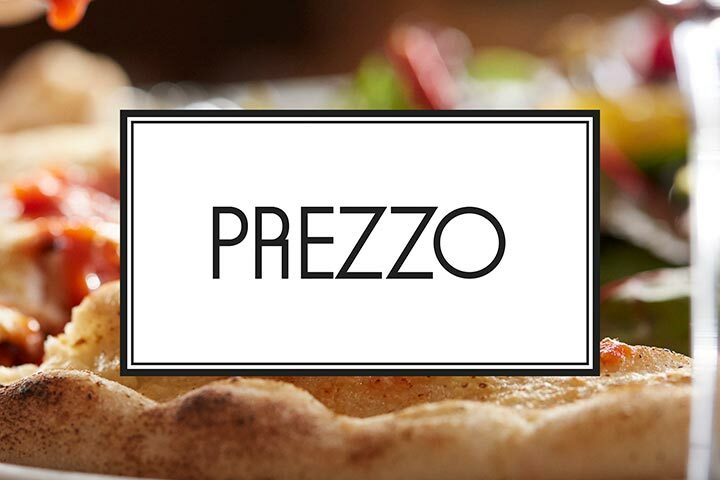 A deluxe three course meal from a handpicked set menu with a bottle of Prosecco and sides for two at Prezzo. 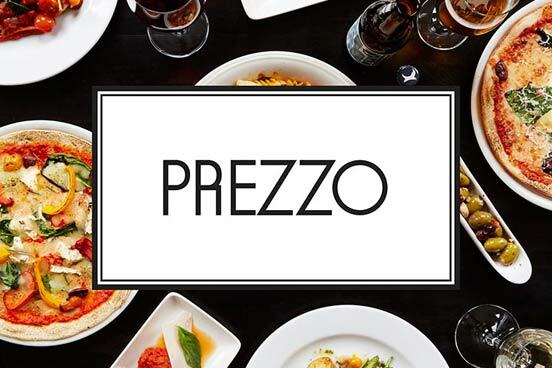 Enjoy a three course meal from Prezzo’s set menu, accompanied by a choice of side from the full menu and a bottle of Prosecco to share. 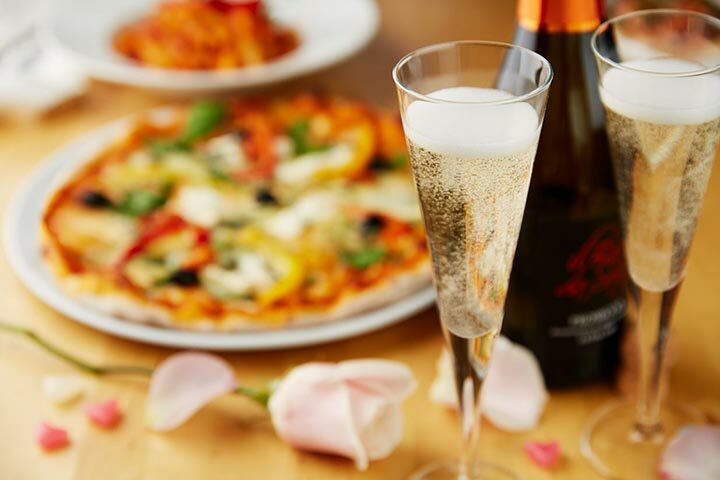 Treat yourself and someone special to a delicious Italian meal. 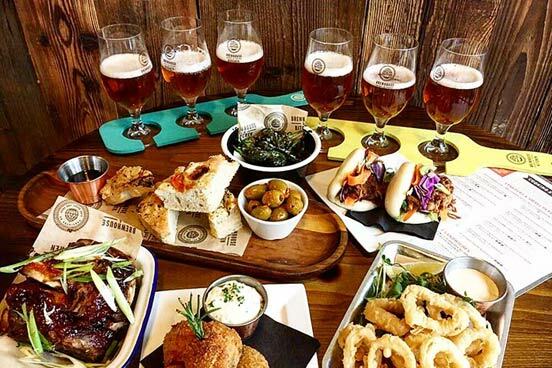 From rich pastas and crispy pizzas to delicious sides and indulgent desserts, there’s a dish on the menu to satisfy all tastes. 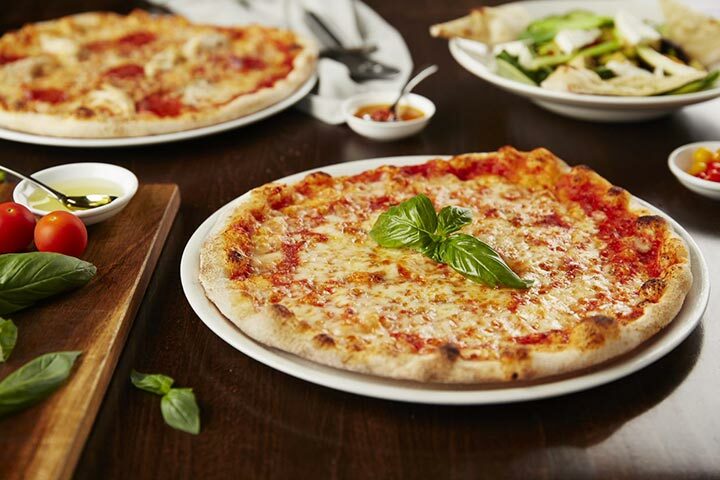 Prezzo uses authentic Italian recipes and fresh ingredients to bring a touch of Mediterranean cuisine to the UK, so prepare for your taste buds to be transported straight to the Amalfi coast with each course. 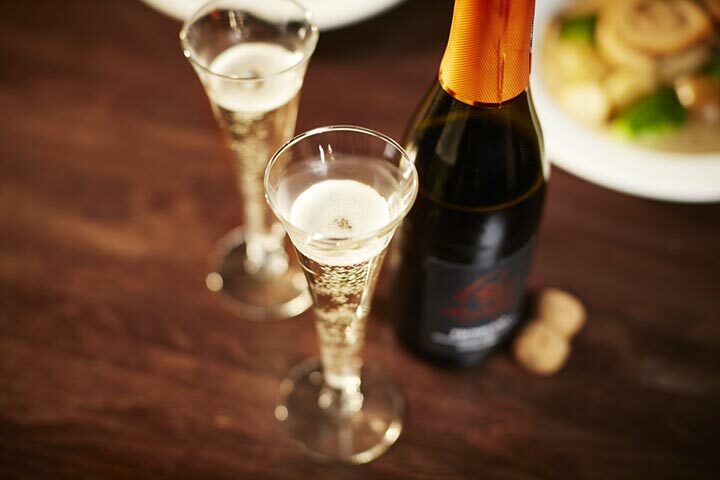 You’ll also enjoy a refreshing bottle of Prosecco to complement your meal. This experience is available Monday to Sunday throughout the year excluding, Valentine’s Day, Mother's & Father’s Day and the Christmas period., you must use your unique redemption code before the voucher expiry date. 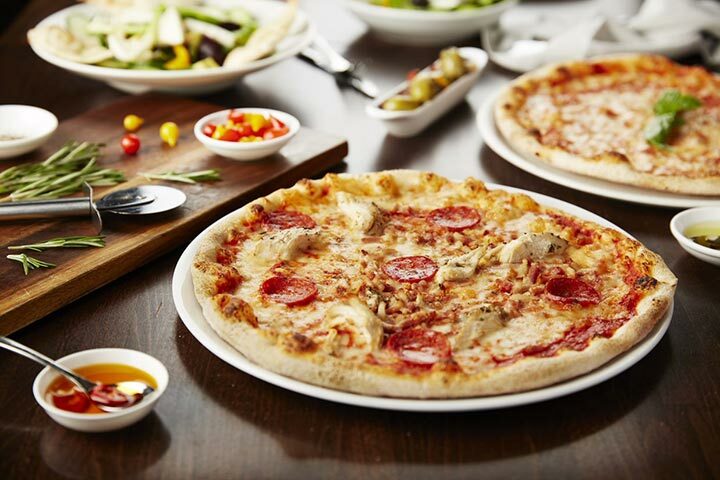 My boyfriend and I went to Prezzo in Cambridge for the ‘Italian celebration’. We started with calamari and prawns, and then had a pepperoni pizza, and finally a millionaire cheesecake and a salted caramel arctic slice for dessert. We also had truffle chips and a salad on the side, as well as a bottle of Prosecco. There was so much food included! It was a feast. It was a lovely restaurant just by the river, and the staff were incredibly friendly and helpful. If you have a sweet tooth I'd definitely recommend the millionaire cheesecake! It was delicious!